New York City Writing Project – We’re Taking the Met again on 5/20/16 – Save the Date! We’re Taking the Met again on 5/20/16 – Save the Date! 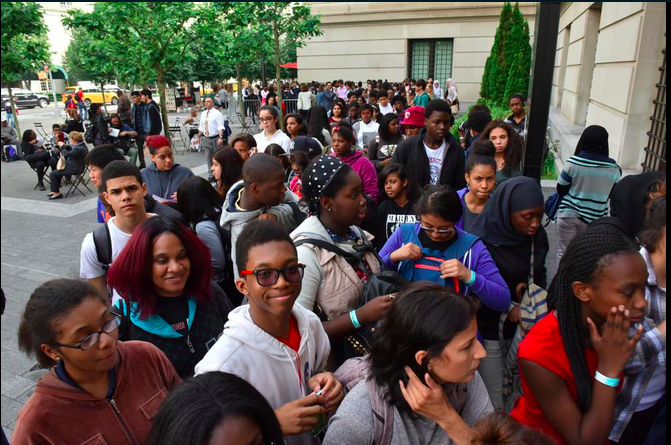 The NYCWP will again join the Metropolitan Museum of Art and its many community partners for the next Teens Take the Met, which will be held on May 20th, 2016. This event is free for teens 13+ and a great opportunity to get involved not only with the NYCWP, but with a wide range of organizations! Please check back for more information closer to the event! ← previous #T2T16 Keynote Speakers Announcement!